I have a beautiful litter of kittens which are ready to leave for their forever homes . These kittens are being raised in the home and are used to other cats and dogs. Mum AND dad are Persian kittens, both parents can be seen. All kittens healthy and very energetic . They are vaccinated, vet checked, wormed, treated for fleas and will leave with all their health records and paper. 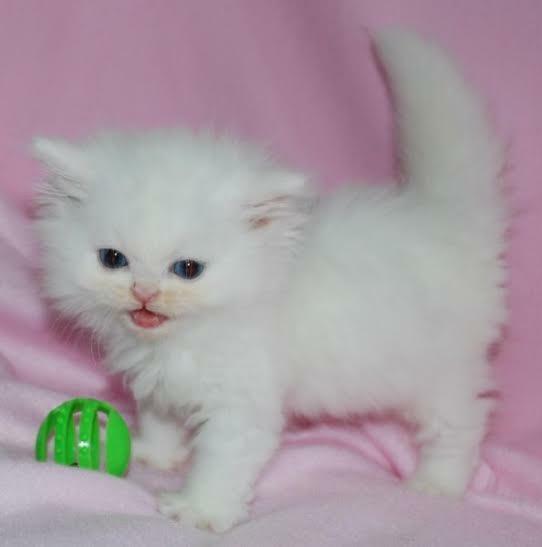 Absolutely stunning, white persian kittens!